This past weekend, my friend Emma came to visit me at home [the real home in georgia]. 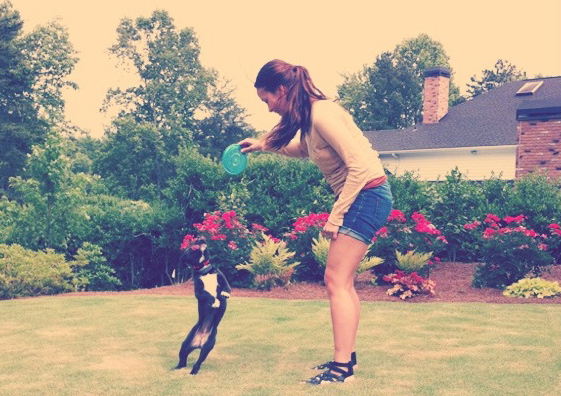 We played outside with little Lola, explored Atlanta, and enjoyed my mother's homemade cooking. It was the first time I have invited any of my friends from college home with me, so it was especially fun to play tour guide around this little town. Along the way, we discovered this fun video app and put it to good use by making a video to remember the wonderful Sunday we had yesterday.